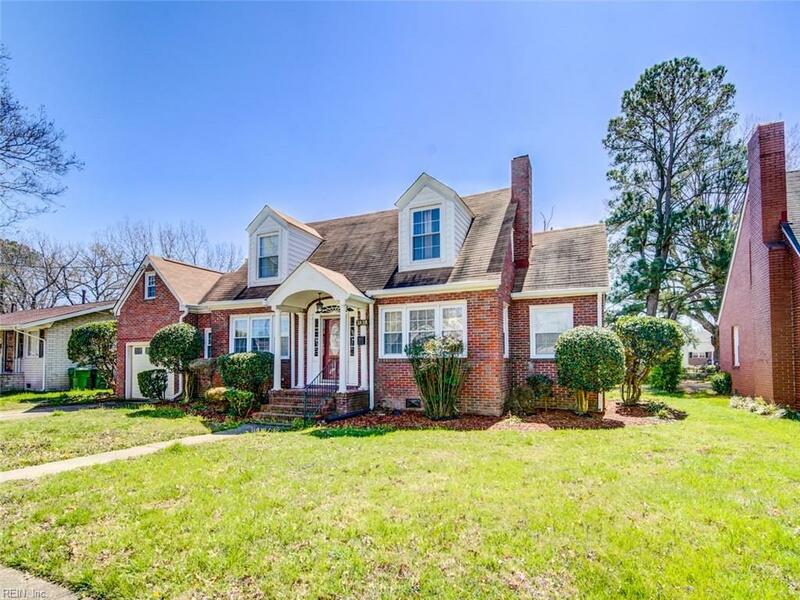 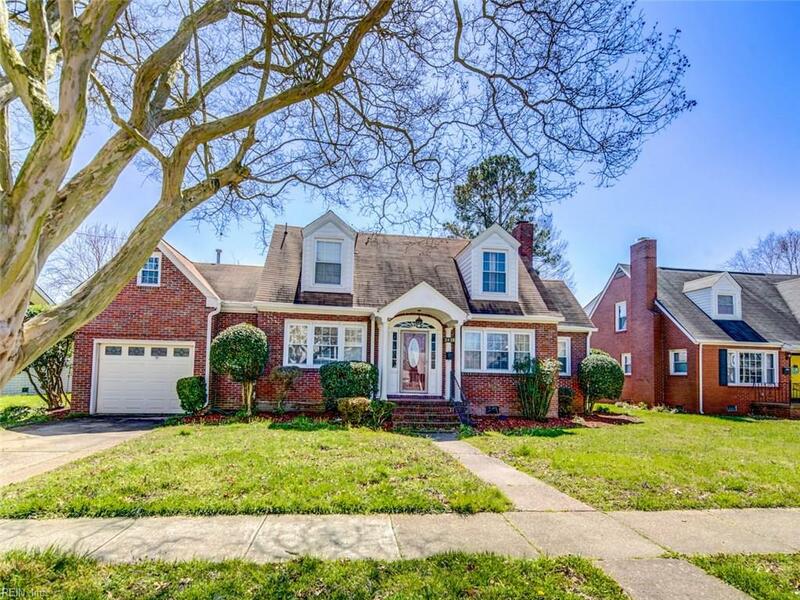 2839 Mapleton Ave, Norfolk, VA 23504 (#10249548) :: Abbitt Realty Co.
Charming 4 bedroom 2 bath brick home centrally located close to shopping centers,Universities, Military Bases, Beaches, Downtown and live Entertainment. 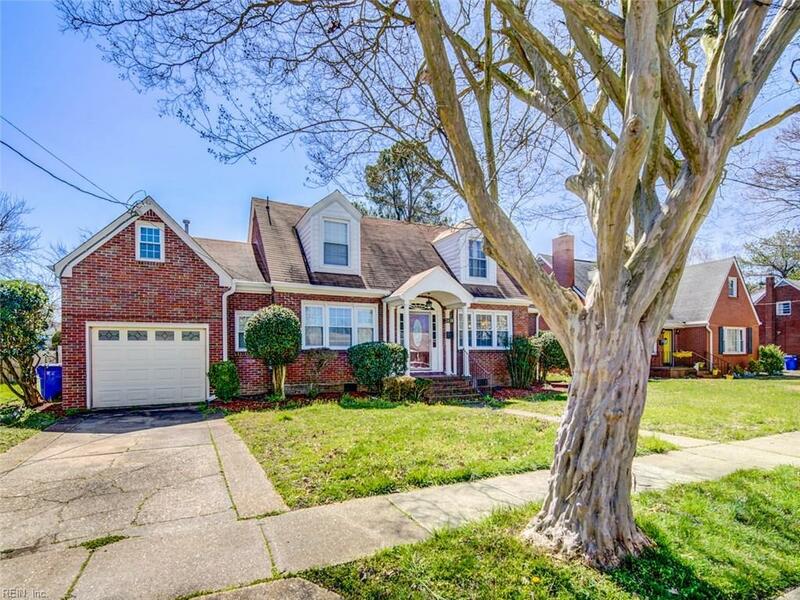 Hardwood Floors, neutral paint colors, stainless steel appliances, and much more. 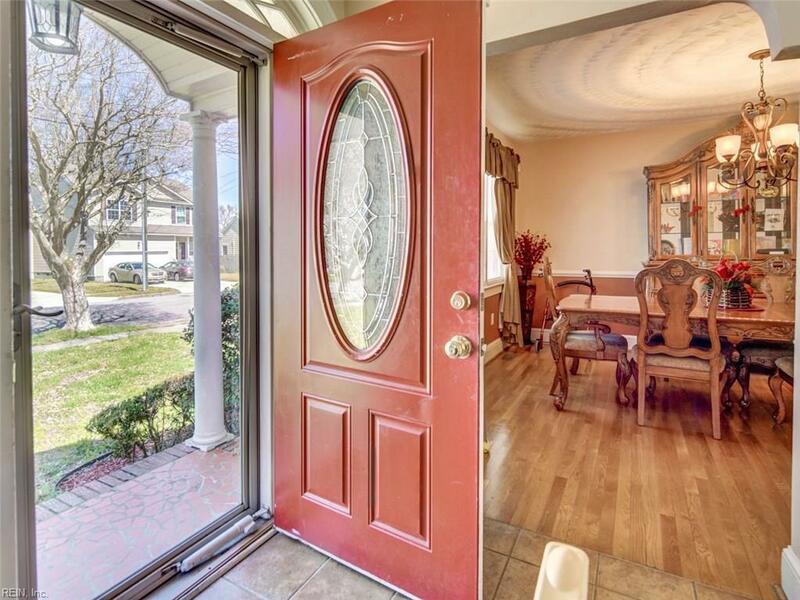 Original Homeowner.